Victoria is the Program Manager for the Tobacco Treatment Education and Training Program at MaineHealth Center for Tobacco Independence. Prior to joining CTI in August 2018, she was the Clinical Outreach and Implementation Coordinator of the PRIDE program, a SAMHSA funded Primary and Behavioral Health Care Integration grant. In addition, her experience includes working with adolescents and their families, homeless women, and was a 9th grade teacher and tutor in Selma, Alabama through a community development program. 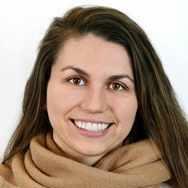 Victoria received her MSW from the University of Southern Maine, and her BA in Political Science and Journalism from Saint Michael's College in Vermont. Kristen McAuley is the Director of Prevention and Training within the MaineHealth Center for Tobacco Independence. In this role, she oversees multiple efforts that seek to reduce and eliminate the burden of tobacco use and exposure. Prior to this role, she was the Assistant Director for the Division of Disease Prevention at the Maine CDC, overseeing areas such as community-based, tobacco and obesity prevention as well as school health, oral health and maternal and child health. She has served in all three branches of state government and has experience in evaluating local and statewide behavioral health, criminal justice and child welfare programs. 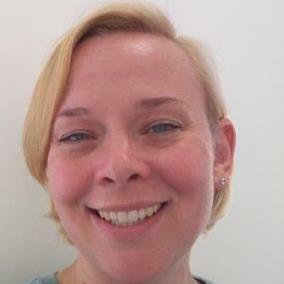 Jennifer is a Tobacco Treatment Educator at CTI, and has been a Licensed Clinical Social Worker in Maine since 1995. She has been an instructor at the Simmons College School of Social Work online program as well as at Southern Maine Community College. Before coming to CTI, Jennie developed and ran therapeutic writing workshops at a program that she founded. 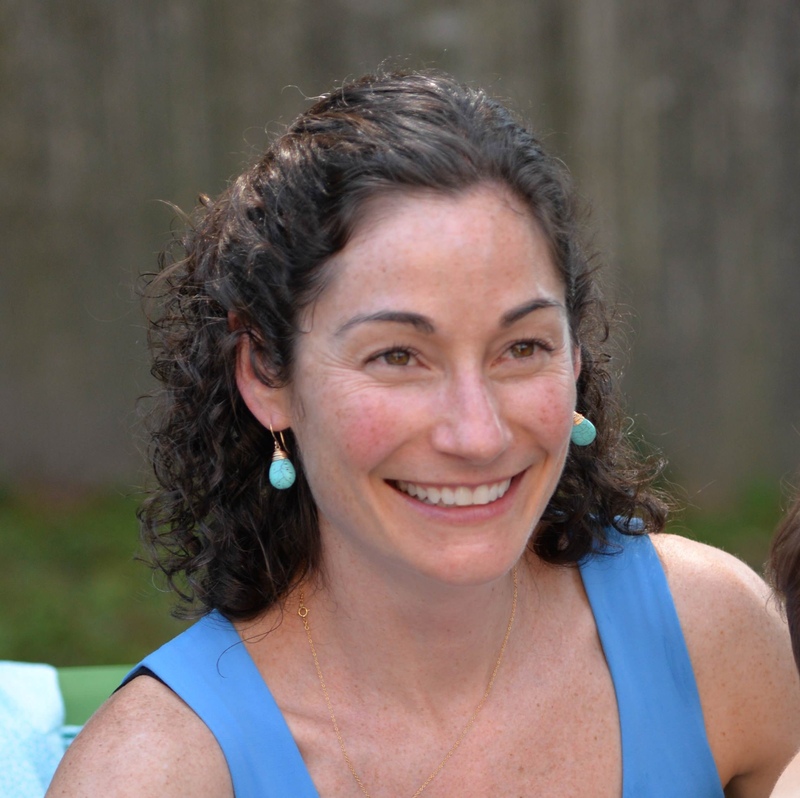 She also had a private psychotherapy practice for eight years in Topsham. Edward is a New York State Credentialed Alcoholism and Substance Abuse Counselor with over 20 years of experience in the field of addictions. Edward has worked in a variety of settings, including inpatient treatment, intensive outpatient treatment, and long-term residential treatment. 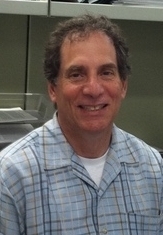 Prior to coming to CTI, Edward worked for the Research Foundation for the State University of New York, where he managed a multi-faceted project to design, develop, and deliver training and provide technical assistance regarding New York State tobacco policies, regulations, and clinical/program interventions in the treatment of tobacco dependence to New York State addiction service providers. 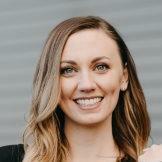 Katherine Ryan is a clinical psychologist with over 10 years of experience in evidence based therapy including treatment for tobacco addiction specifically. Dr. Ryan has worked across a diversity of clinical settings including outpatient hospital clinic, community mental health center, Veterans Affairs Medical Center, and family medicine practice. Dr. Ryan is currently in private practice in Portland, ME and recently returned to the Center for Tobacco Independence as the clinical specialist for the Maine Tobacco HelpLine. Previously, Dr. Ryan worked for CTI as the clinical manager for the Maine Tobacco HelpLine and the Tobacco Treatment Center. Dr. Ryan also has experience in tobacco related research as well as program evaluation for tobacco cessation programs. Martha has over 20 years of clinical experience as an RN and over 12 years of experience working as a Certified Tobacco Treatment Specialist for the MaineHealth Center for Tobacco Independence (CTI). Martha worked on the Maine Tobacco Helpline for 4 years, provided bedside counseling with the Maine Medical Center Tobacco Treatment Program, delivered treatment in an outpatient cardiology practice, and spent 4 years as the lead counselor in the outpatient Tobacco Treatment Center at MaineHealth CTI. She is a frequent presenter at tobacco trainings and conferences; most recently has been involved with a pilot project integrating tobacco treatment into regional Opioid Treatment groups. 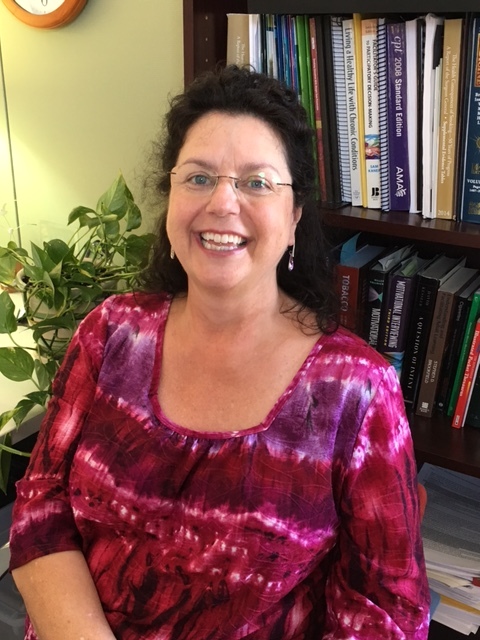 Martha currently provides clinical support and training for the Maine Tobacco Helpline counseling staff and is also certified as a Health & Wellness Coach. Michelle Wells, LCPC is a tobacco treatment educator at MaineHealth Center for Tobacco Independence. She studied community mental health at Kent State University in Ohio and has called Maine home for over eight years. She has experience treating a wide range of mental health disorders in both individual and group settings. While in practice, she specialized in Dialectical Behavioral Therapy with both adolescents and adults. Currently, she provides tobacco treatment training to medical staff throughout the state of Maine. In addition, she contributes to the educational components within the Maine Lung Cancer Coalition as it relates to providing tobacco treatment along the lung cancer screening continuum. Fred is a Tobacco Treatment Educator with the MaineHealth Center for Tobacco Independence. Prior to this, he has served as the Manager of the Education and Training Program and more recently as the Manager of the Maine Tobacco HelpLine. Fred has over thirty years of experience working as a substance abuse counselor in a wide array of community settings, including residential care, inpatient, outpatient and day treatment. He has also worked on recovery issues with survivors of acquired brain injury. He serves on the ALA of Maine Tobacco Treatment Specialist Certification Commission. He holds a Master Degree (MTS) in Theological Studies from Harvard Divinity School.